Those looking for an Apple Watch need not look anywhere else because this deal is pure fire! Though the Series 4 is available, but compared to the Series 3, not a lot has changed in terms of performance. Sure, the Series 4 has a bigger, gorgeous display, but the Series 3 does everything the Series 4 can in a swift little package. 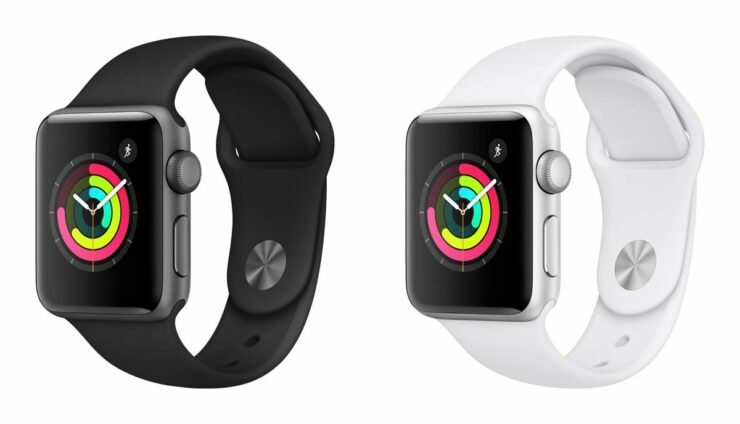 Right now, you can pick up the Apple Watch Series 3 (38mm, GPS only) in Silver Aluminum casing with a white Sport Band for just $199, making it the ideal purchase if you’re looking for a smartwatch for your iPhone without busting your bank wide open. It’s also available in Space Gray if that’s what you need. The Apple Watch Series 3 features a powerful dual-core S3 processor and is completely waterproof which means that it will go for a swim with you without any problem. Also, it runs Apple’s latest watchOS 5 software, allowing you to take advantage of features like Walkie Talkie. If you’re interested, just head over to the link below and pick one up for yourself.